Our relationship with you as our Customers. This refers to how we store your personal information and how it is used. We only use your information for the administration of your account with us and to aid us in providing you with our service. You can download our Services Agreement and our Privacy And Personal Data Protection Policy for more information. Our relationship with you as one of your Data Processors. This refers to how we manage and process your customers' data on your behalf. This data is yours and we guard it with great care, we never share your customer data with third parties other than to enable us to carry out our contract with you. This sharing involves sending reminder messages via our SMS provider and in some cases sharing data with your accountants or book-keepers by your explicit instruction. GDPR compliance and the VGM garage management software. 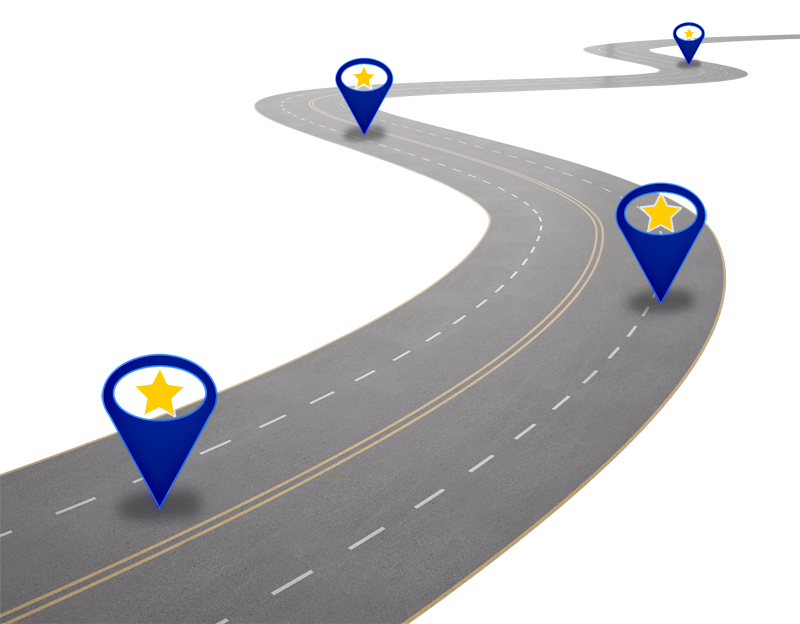 The tools that we are providing will help you to gain proper consent from your customers for you to communicate. This covers areas like phone calls, reminders and marketing and will allow you to keep a record of what your customers consented to and when, it will also maintain an audit history of these consents over time. Using this information it will be possible to configure our systems to only send messages etc. to your customers if they have consented to receiving them. 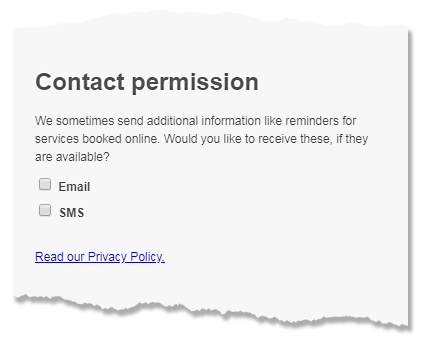 In the future we will be providing tools that will allow you to manage customers and to automatically refresh consent from customers who are "drifting away" using special emails and text messages that will link to our new GDPR Consent Portal. Also if you prefer you can export a list for phone calling or mail merging. 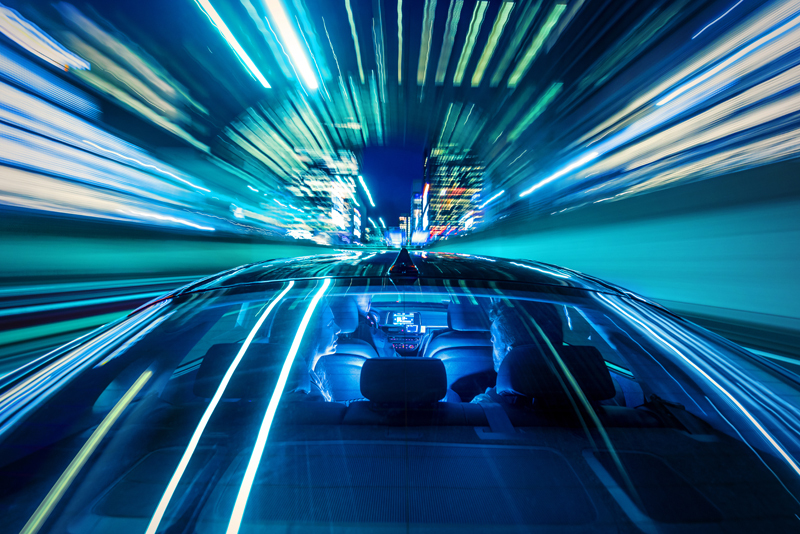 Continue reading for more information about our GDPR roadmap, starting with the new features that will be in place in time for its implementation on 25th May. We have updated all booking systems to obtain specific, granular consent for customer communication on every online booking. 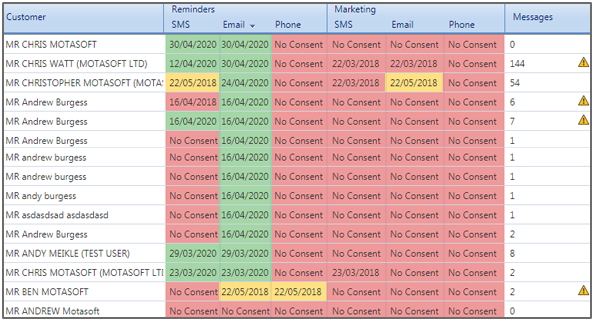 This currently includes specific consent for reminders sent by SMS and Email, however this will soon be expanded to include consent for Marketing by SMS and Email as well. The wording of the message shown to your customers will be configurable by you. VGM has been updated with a number of new tools to allow you to record customer consent. These highly visual tools have been added at various points during VGM's workflow so that you can record your customers' preferences for receiving reminders, marketing and phone calls and keep a record of the date and time that this information is captured. In addition, all this data will be stored in an audit log so that over time you will build up a historic record of what consents were given and when. You can read more about this feature in our release notes 28/03/2018 or this knowledge base article. Important aspects of GDPR are the right to be forgotten and the right to know what information is held about you by a company or organisation. Obviously, we all have to retain certain customer data to comply with legal matters like HMRC record keeping but once it is clear what can be deleted we will provide you with the tool to do it. With regards to providing the information you hold on a customer this will be provided in the form of a PDF report that can be sent to them. Another requirement of GDPR is not to keep customer data for any longer than needed and not to communicate with customers who are no longer active. We will be providing tools to help you to manage this automatically and providing a self-service portal so that your customers will be able to manage their own communication preferences.